Producer – Nando VannelliWritten-By, Producer – Lello B. 4 –Sash! Feat. La Trec Stay! Caution: This is analog recording from vinyl records digitally edited and mastered! 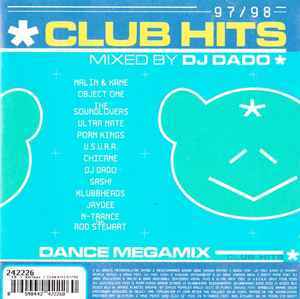 This compilation was compiled and mixed by DJ Dado in Milano, Italy.